The Massage Clinic Health Centres is once again very pleased to support our local community! 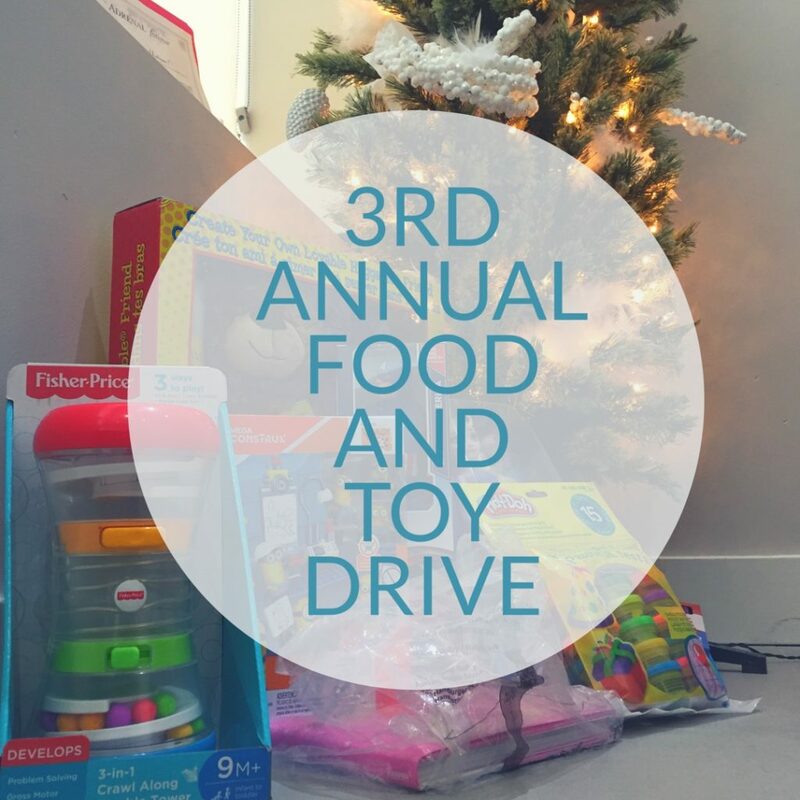 Until December 21st, we will be collecting non-perishable food donations and new and unwrapped toys in support of the Oakville Foodshare Food Bank and the Oakville Firefighters Annual Toy Drive. Full -Time RMT – Locum Needed! Clients are already booked – we just need you! We are looking to fill hours starting the week of the 23rd of October. The Massage Clinic Health Centres, is in need of a RMT to cover surgery leave for one of our Registered Massage Therapist. Please email us for more details! Poor posture is clinically called upper crossed syndrome – a condition that I often see in private practice, and is largely caused by having bad posture for too long! This type of posture is defined by forward rounded shoulders, the head is reaching forward and an exaggerated curve in the neck. It is a condition affecting the majority of the population, from youth to elderly. And it can also create a lot of aches and pains for us too! 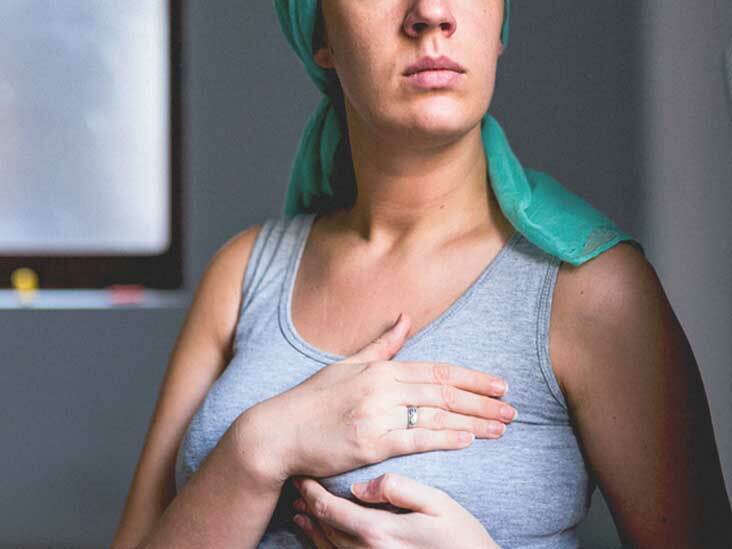 Anatomically speaking, upper crossed syndrome is the weakening and lengthening of the upper back and neck muscles and the coincident tightening and shortening of the opposing anterior chest and neck muscles. This type of posture can be correlated with neck pain, headaches, upper back soreness and even low back pain. The good thing is that this posture can be prevented and corrected by combining the correct stretching and strength building exercises. Also, a conscious effort needs to be made on a daily basis to maintain correct posture while walking, standing, sitting at work or driving. This is especially important for those of us who spend hours sitting at a computer workstation. If you are experiencing pain or discomfort, Dr. Alexandra can help you work on your posture with specific soft tissue treatments and rehabilitative strengthening. Call today to set up your complimentary meet and greet with Dr. Alexandra!